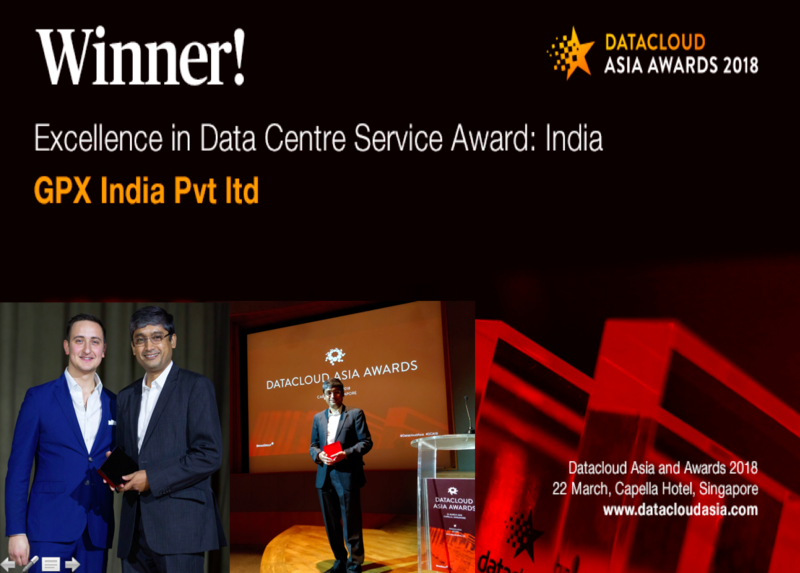 Accreditations Certifications | GPX Global Systems Inc.
GPX Global Systems has received the prestigious “Excellence in Data Centre Service Award: India” at the Datacloud Asia Awards 2018. GPX was among a number of distinguished global organizations winning awards at the event, This illustrious award underlines GPX India as THE premier provider of carrier-neutral colocation & best location for interconnection in Mumbai & India. The award of ISO 9001:2015 certification establishes that GPX India Pvt has implemented a quality management system that enables it to consistently provide products and services that meet customer and applicable statutory and regulatory requirements, and to enhance customer satisfaction through the effective application of the system, including processes for continual improvement of the system and the assurance of conformity to customer. The award of ISO 27001:2013 certification establishes that GPX India Pvt Ltd has implemented an information security management system that enables it to protect valuable data and information assets; keeping confidential information secure, providing customer confidence on risk management, allowing secure information exchange, enhanced customer satisfaction, and consistency in the delivery of product. The International Auditing and Assurance Standards Board (IAASB) recently issued the new International Standard on Assurance Engagements ISAE 3402, Assurance Reports on Controls at a Third Party Service Organization. As a result, the American Institute of Certified Public Accountants (AICPA) redrafted its Statement on Standards for Attestation Engagements (SSAE) No. 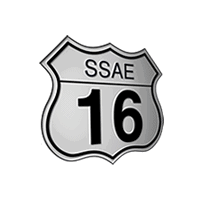 16, which addresses engagements undertaken by a service auditor for reporting on controls at organizations that provide services to user entities. The relevant controls are internal controls over financial reporting (ICFR). Information assets of GPX India Private Limited shall be protected from identified information security threats, whether internal or external, deliberate or accidental, such that the brand image is protected; confidentiality of information is maintained; integrity of information can be relied upon; availability of information is ensured; all business, legal, regulatory, statutory and contractual obligations are met; with focus on continual improvement of the Information Security Management System”.